So, when you’re pregnant, hungry, and in a hurry, sometimes there’s simply no contest between a plant-forward plate and a satiating meal of quick and carby comfort food. That’s why natural supplements can be such a beautiful thing. After all, taking a daily pill or tablet is a fast and simple way to get all the benefits and vitamins that you and your growing baby need, right? Supplements can also be a little mysterious. And overwhelming. Especially if you’re pregnant. Where should I start? What all do I take? 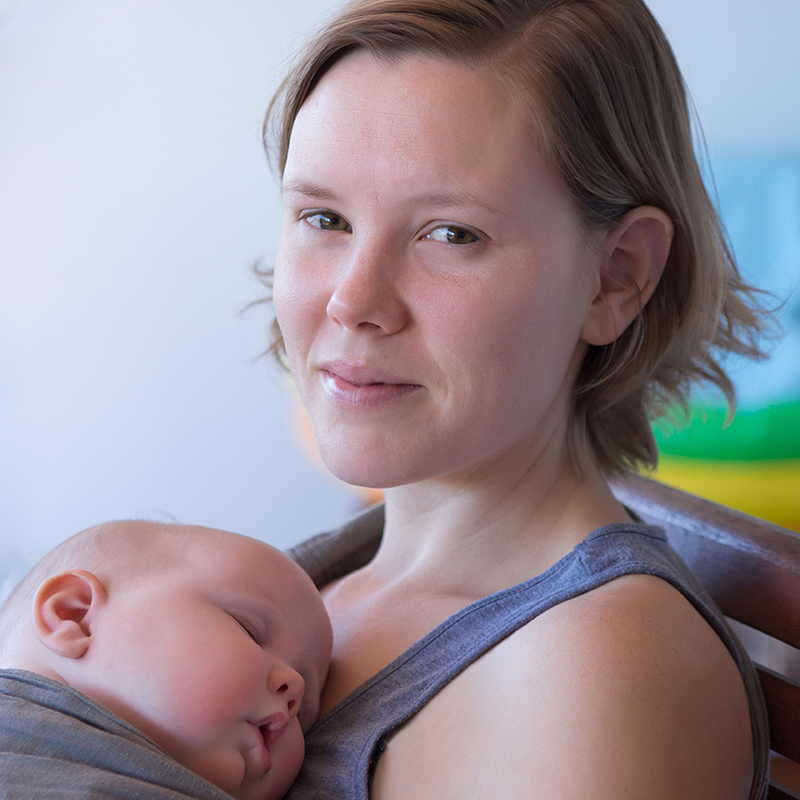 How do I know if it’s really safe for my baby? These and other questions might come to light when you’re standing face-to-face with the many, many brands and options available to you in the supplement aisle. But fear not, healthy mamas! I’ve sorted through the pile to weed out the gunk and help you discover the top four supplements to focus on (along with the brands I love) so you can feel confident that you’re giving your body and your baby the very best that nature has to offer. 1. Prenatal vitamins—A nutrition-packed prenatal vitamin is usually first on the list when you’re trying to walk a healthier path with your diet. Make sure what you’re taking is made with real food, natural folate, and includes vitamin D3; New Chapter and MegaFoods brands are good choices. 2. DHA & Omega 3—Research over the past 20 years has shown that consuming DHA and high-quality fish oils (like Nordic Naturals) during pregnancy is astronomically helpful for baby’s brain development and heart health. 3. Calcium and Magnesium—Did you know these nutrients work in tandem? 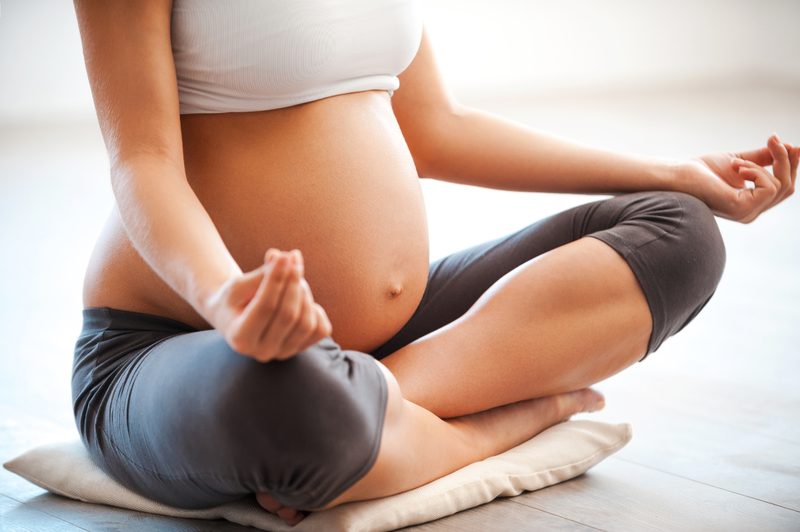 Magnesium relaxes muscles while calcium stimulates muscles to contract, helping the uterus prepare for childbirth. Nature really does have a way of keeping things perfectly balanced! It’s a good idea to supplement with a food-based version, such as Garden of Life's Raw Calcium. 4. Natural Probiotic Supplements—Want to know what’s going to really make a difference when it comes to your health? Your digestive system. Because no matter how much you load up on vitamins via supplements, they won’t be doing a darn thing for you or your little one if your gut environment isn’t healthy. 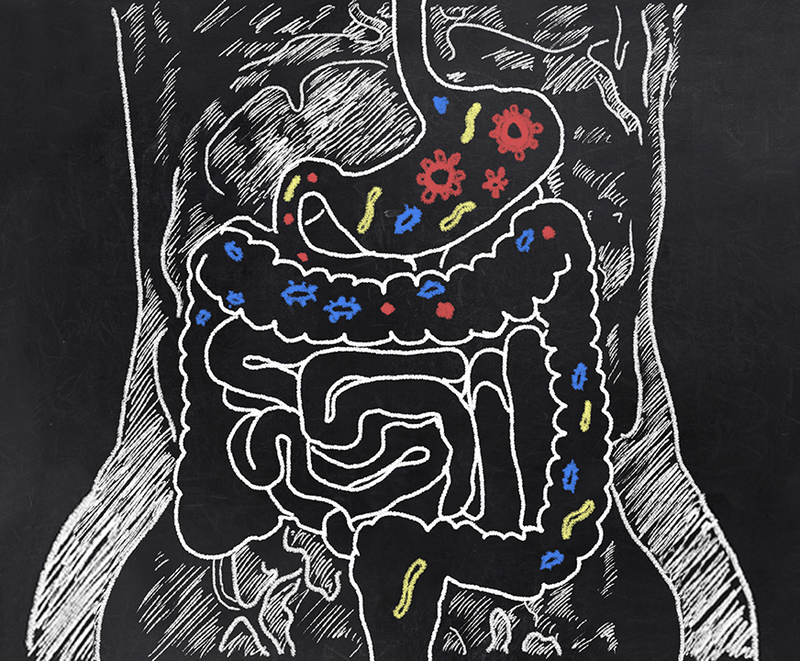 See, your gut is a little like your body’s headquarters—filled with millions of little microbial workers busying about to digest your food, balance your immune system, communicate with your brain, and ensure all systems are functioning properly. From temporary acid reflux to bloating, gas, and irregularity, these issues alone are reasons to promote a healthy gut environment with probiotics so you can experience a pregnancy free of pregnancy-related tummy troubles. Want to know what’s going to really make a difference when it comes to the health of your baby? Well, where do you think your gut bacteria came from in the first place? From your mother, that’s where! Your infant’s teeny little digestive system is nearly sterile until they’re born. That’s when they receive a major dose of bacteria—directly from you—that they’ll carry with them throughout their entire lives. Most microbes are exchanged during the birthing process, skin-to-skin contact, and through first foods. So, it makes sense that the makeup of your newborn’s gut is influenced by things like your diet, the mode of delivery (C-section or vaginal birth), and the microbes in your breast milk or formula. Taking a high-quality probiotic supplement while you’re pregnant and nursing supercharges your system so that you can pass optimal levels of good bacteria onto your baby, equipping them with a thriving foundation of health for a lifetime. With our high-stress lives, diets rich in processed foods, and our over-the-top hygiene habits, we are unknowingly and routinely destroying the good microbes: the probiotics that are beneficial to all of us and support our overall health. A digestive system without a healthy number of probiotics is like a company full of workers who just sit around and break things all day. This not only affects your bloating and gas trouble, but also can influence your immune system and the future health of your child. Now, with the power of probiotics, you can lay the groundwork for your baby’s good gut health even before they make their big debut. PRO-Moms is the first probiotic of its kind designed exclusively for expecting and nursing women—because the best gift from a mother to her child is a healthy microbiome. If you’re looking to boost your digestive and immune health or you’re simply looking for the best way to support your child’s lifelong health... Hyperbiotics PRO-Moms is the perfect formula for you. PRO-Moms is formulated with 6 of the best probiotic strains known for their incredible health benefits for mother and baby. 1. The beneficial flora are indeed alive when you get them. intestines (where they can really get to work). 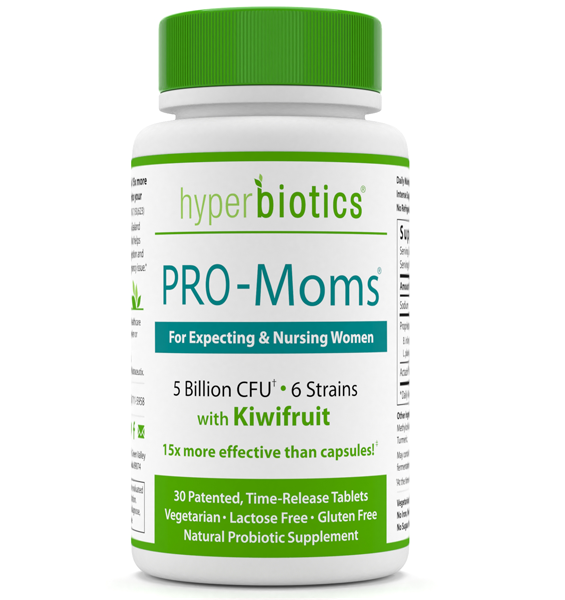 PRO-Moms also contains kiwifruit powder, which is loaded with vitamins, nutrients, and dietary fiber. It’s like a superfruit superhero designed to kickstart regularity, nourish your new good bacteria, and naturally support a healthy pregnancy at the microbial level. We designed this miraculous, natural probiotic supplement specifically based on what wasn’t working so that you and other moms like you could finally receive the full benefits that probiotics have to offer during pregnancy and beyond. Promote a healthy immune system for both mother and child. With 80% of your immune system living in your digestive tract, the more probiotics that are in your gut, the better chances you have of staying well throughout pregnancy and post-partum. Support healthy glucose levels. Keep your body functioning at its best by repopulating with the good bacteria in PRO-Moms that can keep blood sugar levels in check. Produce more folate naturally. A perfect complement to your prenatal vitamin, the probiotic strains in PRO-Moms can even help you produce even more natural folate for your growing child. Encourage the shedding of extra weight. 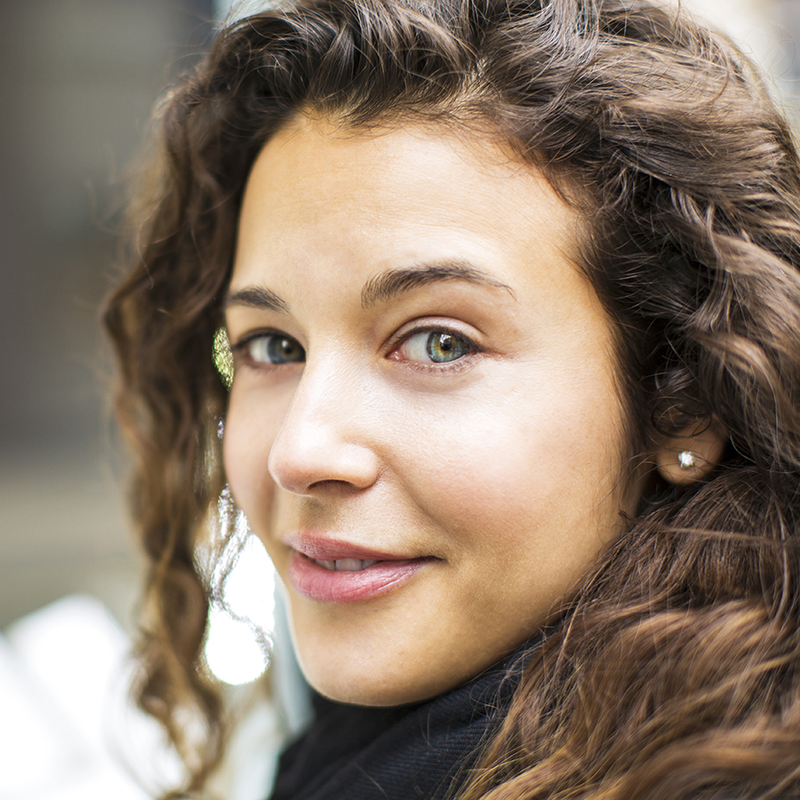 Probiotics can help kickstart your metabolism and make it easier to manage a healthy weight. Increase your energy. Banish pregnancy and new-mom fatigue by ensuring your body is properly digesting your food with the help of a variety of healthy, friendly gut bugs. Promote proper nutrient absorption. Probiotics help extract proper nutrition from your food so that your body is getting exactly what it needs for a healthy journey to motherhood. Support your mental and emotional health. The strains in PRO-Moms can help regulate your hormonal balance and make sure your microbes are properly communicating with your brain, so you can feel more balance and experience a joyful journey. Achieve your breastfeeding goals. PRO-Moms can help ensure that your breast milk is full of good bacteria custom designed to support your child as they grow. There is simply nothing better than knowing you are doing everything in your power to give your child the best nourishment available. PRO-Moms was formulated by parents, for parents. 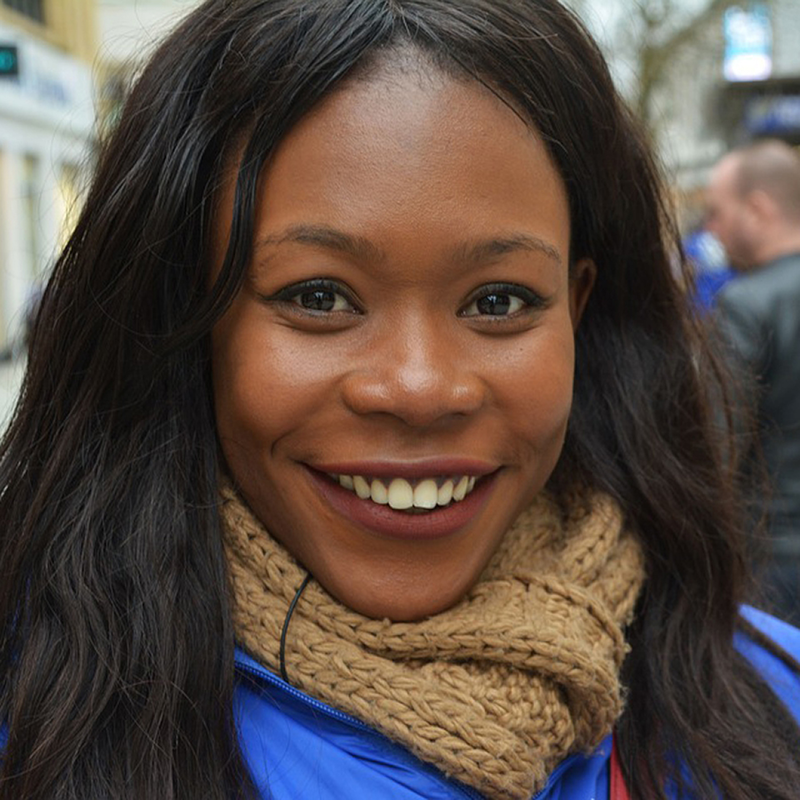 We selected what we feel to be the most proven strains for perinatal and postnatal health because we believe everyone, especially mothers, deserves to feel their absolute best. Experience your healthiest days ahead. Grab your bottle of PRO-Moms now!